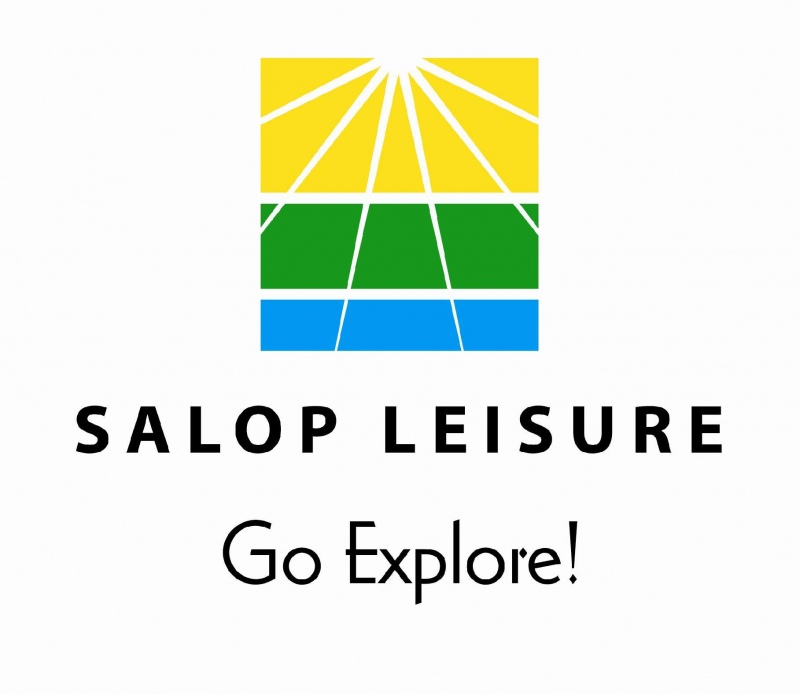 Salop Leisure is a leading UK dealership for touring caravans, motorhomes and holiday homes. 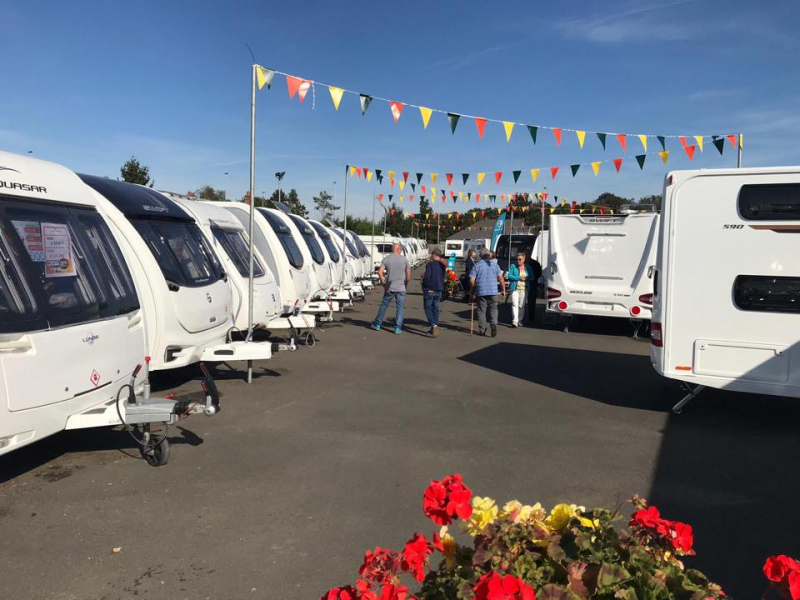 We work with leading manufacturers, including the iconic Airstream brand. 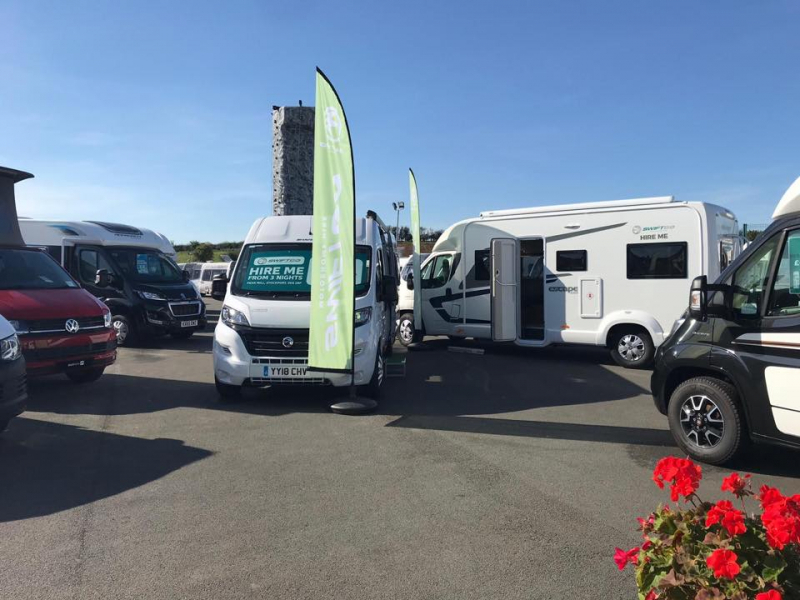 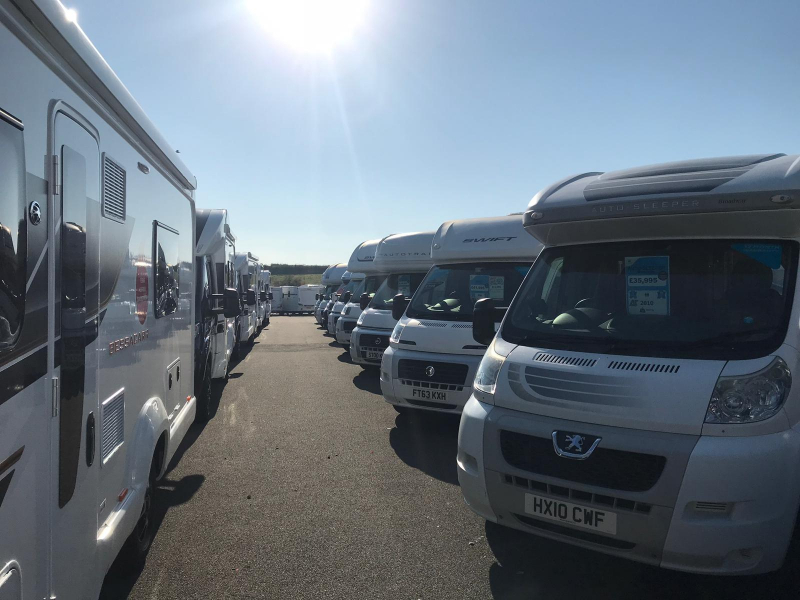 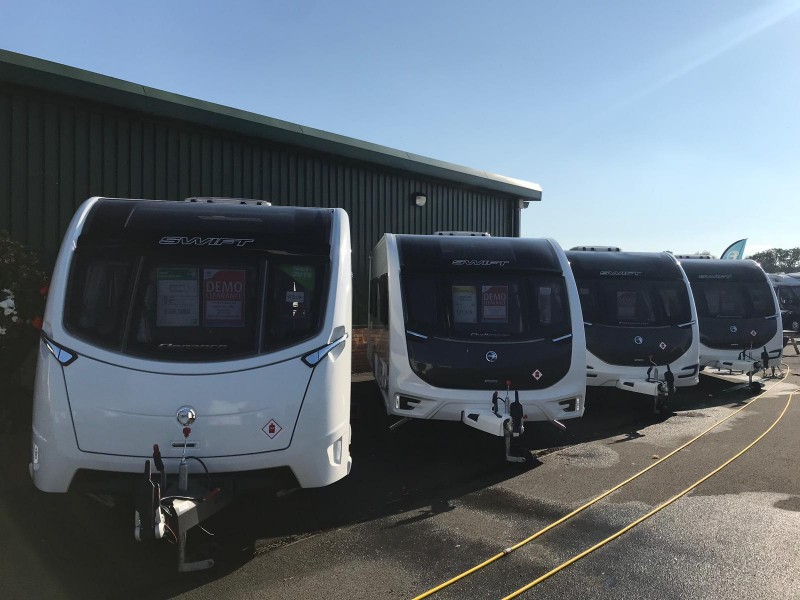 Our showroom in Shrewsbury is open seven days a week offering caravan servicing, caravan and motorhome storage, on site café, on site plant centre and of course over 250 touring caravans, motorhomes and holiday homes to view. 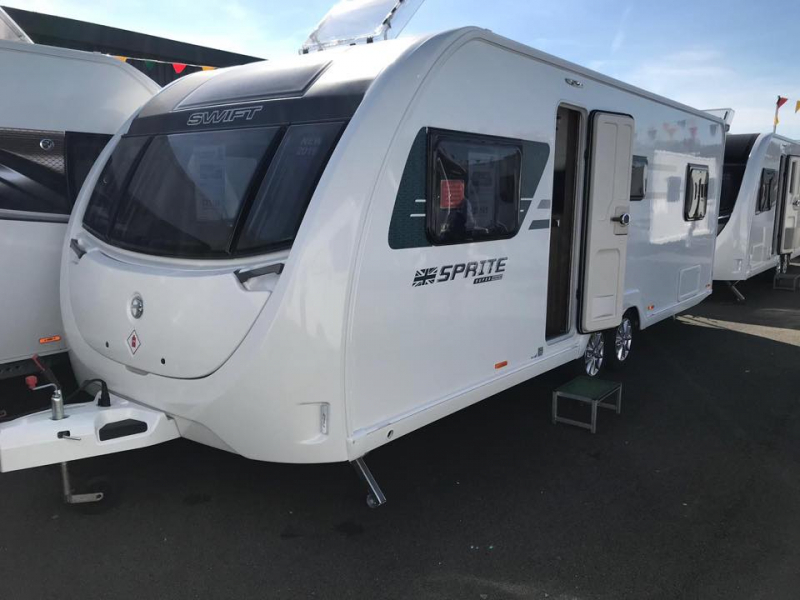 We welcome the whole family. 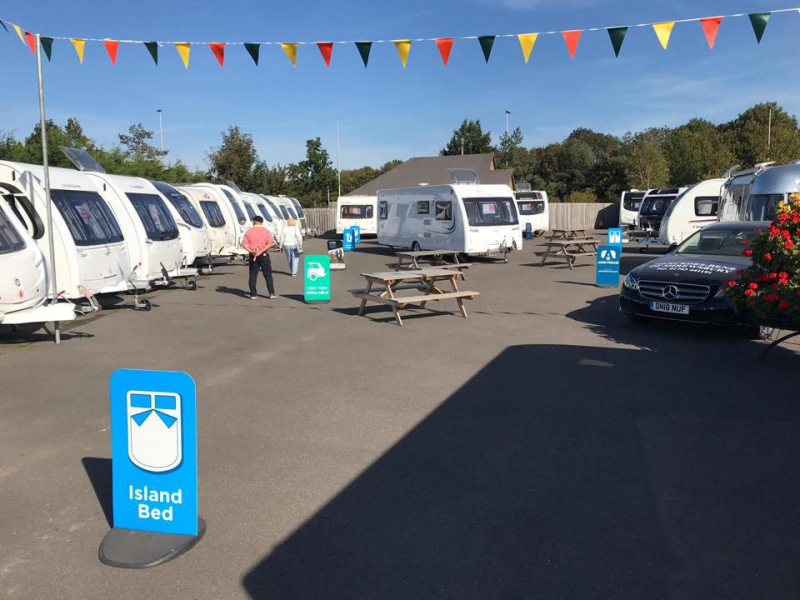 Whether you want to look at caravans or enjoy our other onsite facilities. 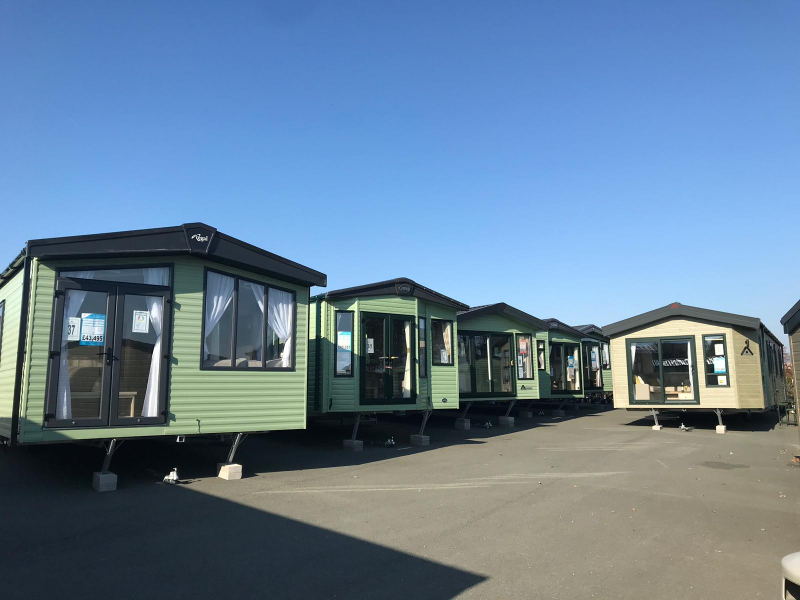 We also have our brand new touring/glamping resort, Love 2 Stay. 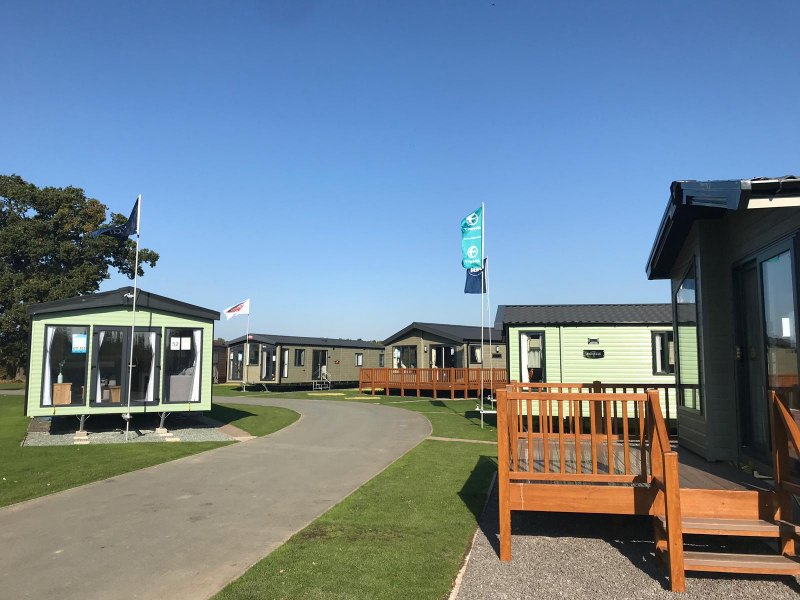 There is lots going on at Salop Leisure throughout the year, from prestigious caravan shows to Santa’s Grotto at Christmas.